Fourier series express functions as a sum of sines and cosines of different frequencies. 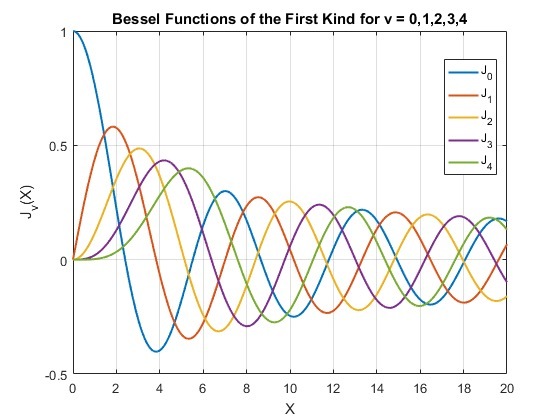 Bessel series are analogous, expressing functions as a sum of Bessel functions of different orders. Fourier series arise naturally when working in rectangular coordinates. Bessel series arise naturally when working in polar coordinates. The Fourier series for a constant is trivial. You can think of a constant as a cosine with frequency zero.